As a Career Coach, it was an honour for Jane Jackson Careers blog to be nominated one of the top career advice websites globally by Career Metis in 2019. View the full list of top career blogs and websites and be inspired by a wealth of information, guidance and career advice on any of these sites. As career professionals, we want to make sure that you are empowered to take charge of your career, and have all the information you need to thrive in your career. So, whether you have experienced a redundancy, are in career transition, looking for a new job, or want to take control of your career, the resources found in this list will help you to gain career confidence and clarity. How was this this compiled? Career Metis scoured the web, read the blog posts, reviewed the credibility of the sites and identified the top 200+ websites that consistently share top-notch job search and career advice. You’re at the right place. Find what you need in this list. To attract career opportunities and job promotions you need a powerful Personal Brand. 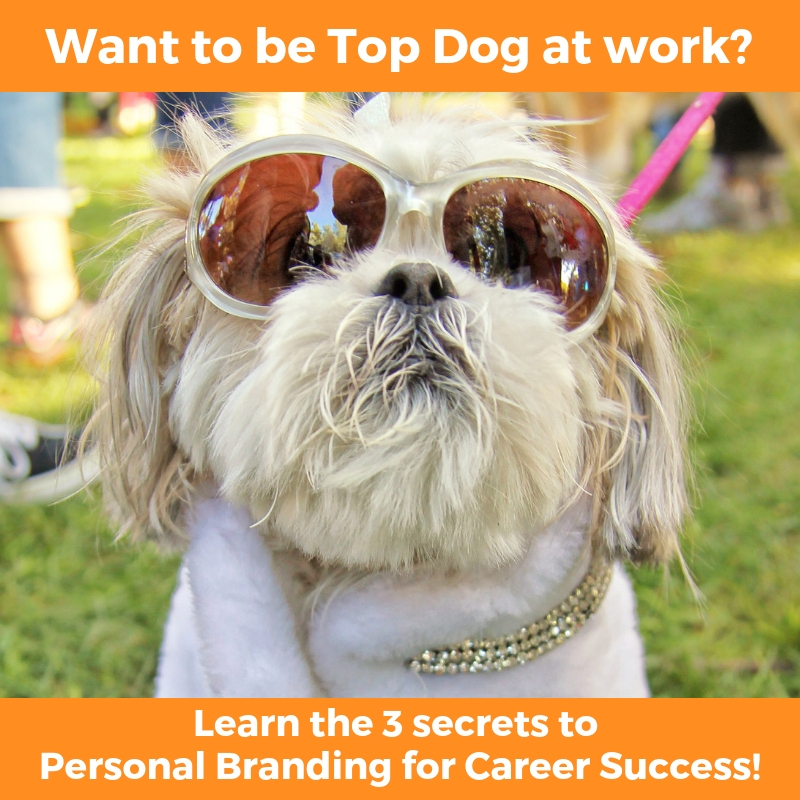 Join this FREE MASTERCLASS today and learn the top 3 Secrets to Personal Branding for Career Success – I will guide you step by step through the essential elements you must consider to build your brand so you can secure your dream role. Personal branding is the key, this guide will help many individuals in empowering their lives. Thanks Hot Coffee Jobs! You are right – a strong, authentic personal brand, and solid reputation for excellence, will attract the opportunities you deserve.